Let me start out by saying that I am still cancer free, so yay! I have started getting used to the idea. I am finally starting to relax again. I can have a medical symptom, like weight loss, without completely freaking out and thinking that my cancer has come back. I no longer have my oncologist on speed dial. This is good, right? Good as new, right? For the most part. I have a raging case of social anxiety. I try very hard to hide it, but I get very uncomfortable when I am out and about with people I don't know. I seem to do okay with people that I know, like family and friends, but with complete strangers I seem to freeze up, at least mentally. This will not do. So I decided to do something about it. The best way to deal with this kind of fear is to put yourself in situations where you have to deal with whatever it is you are afraid of. I decided to become a Thirty-One Gifts consultant. Thirty-One sells some adorable, useful items, like tote bags, lunch bags, wallets, etc. Their stuff is very durable; I still have several items that I purchased more than ten years ago that are still in use. They have cute items that are ideal for Christmas, and most everything can be personalized with your initials or whatever you want. Since I joined, I have made myself approach total strangers to discuss these wonderfully useful items. Not everyone has appreciated my efforts, but most have been happy to listen. One of my friends hosted a party, and I stood up in front of the guests and only forgot what I was saying a couple of times. After a little bit, I am happy to say that I actually started to have a good time. 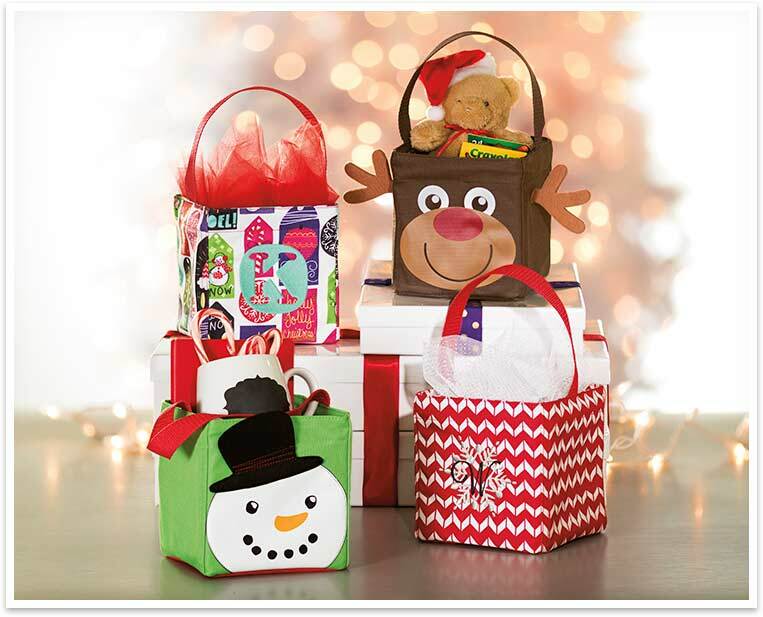 So, check out my Thirty-One website, and see if there is anything you might want to buy someone for Christmas. Shop to your heart's content. There are several specials, and some online exclusives. The cut off for delivery before Christmas is December 10, and there's no law that says that you can't buy a present for yourself.